This server has 247 likes and 67 dislikes! 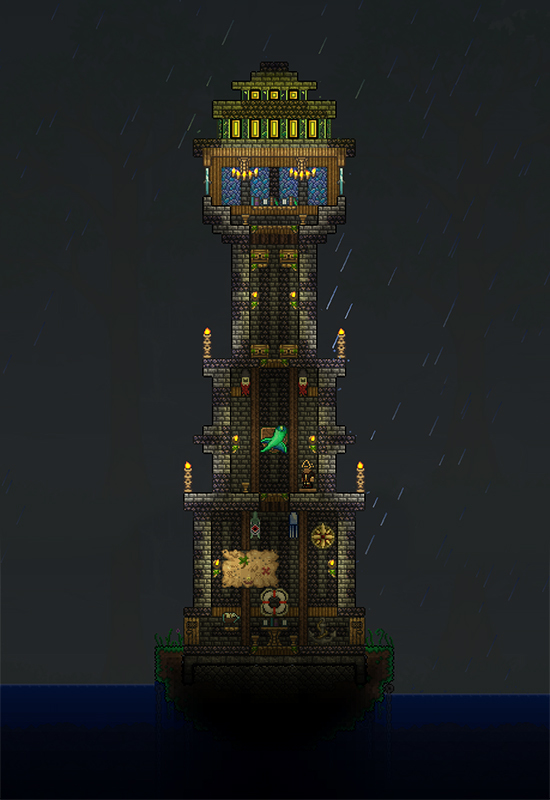 Aurora is a fast growing Terraria server powered by unique ideas. 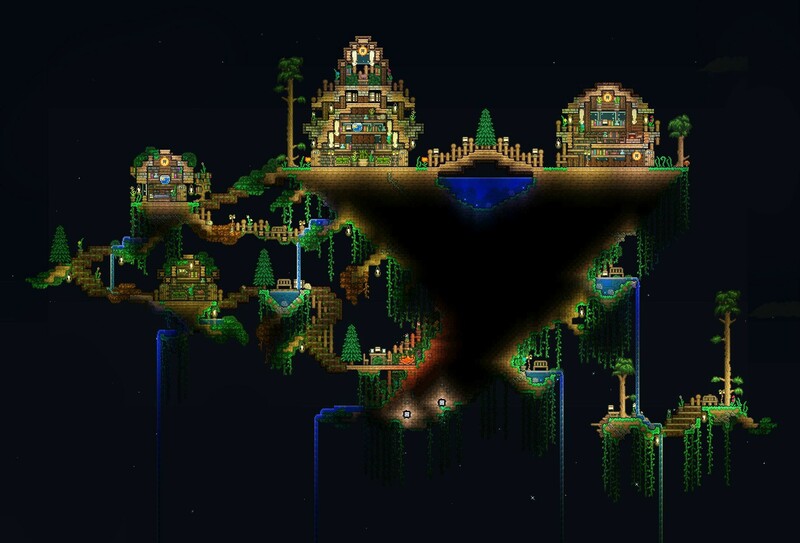 Join us in our colorful world for an unforgettable Terraria experience, where your possibilities of having fun reach no limit! 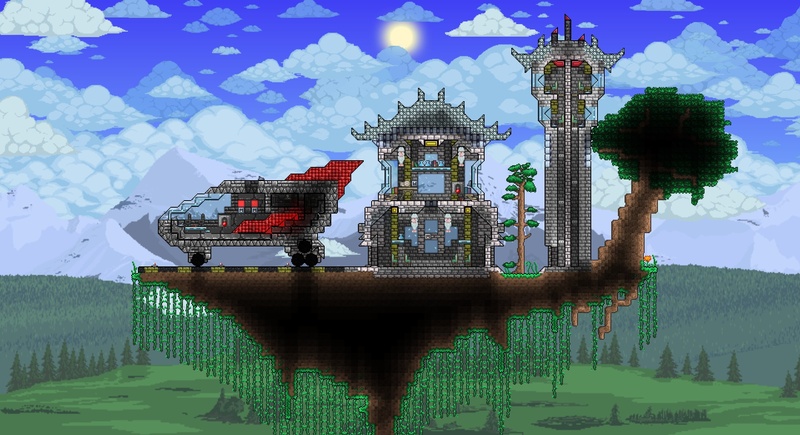 ~ Roam around in our user created, free-build world. ~ Challenge yourself in our fearful arenas, or PvP with your friends! Are you tough enough? ~ Experience the many other features of Aurora. If you have any questions, you can always ask them at our forum. To start the fun, you'll have to register and log in to our system. Now that you're registered, you are able to build on unprotected areas. If you can't find the right spot for yourself, ask one of the staff members to help you out. Check out our website for additional info.